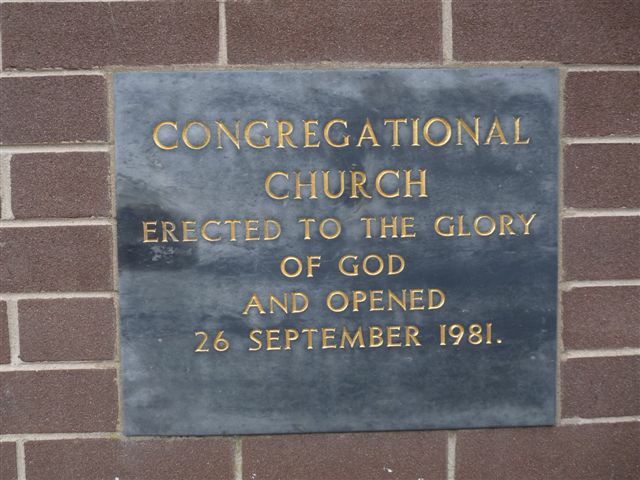 This Place of Worship was founded in 1981, and we understand it is still open. 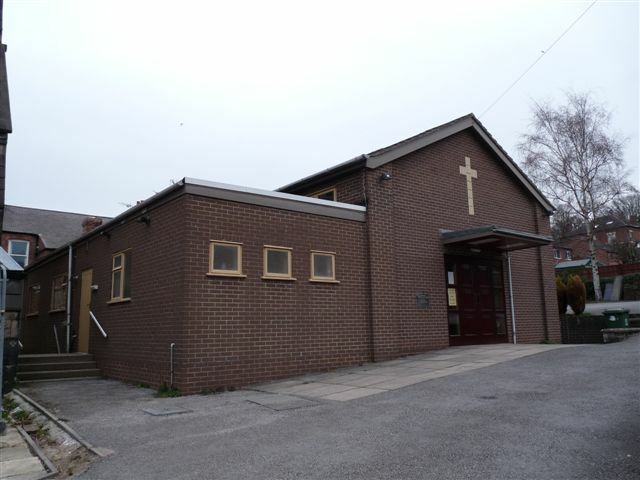 This is the present day Congregational Church, situated behind its earlier building, which is now in secular use. See Belper Congregationalist Church on Tricia Booth's Belper Research website for information on the old and new churches. 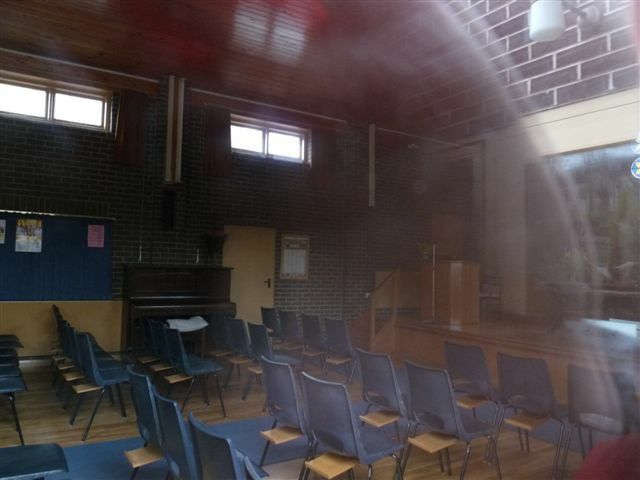 Congregationalist Church (20thC), Belper shown on a Google Map. Information last updated on 21 Mar 2011 at 10:43. Please also remember that whilst the above account may suggest that Congregationalist Church (20thC) remains open and accessible, this may not remain so. This Report was created 29 Mar 2019 - 18:27:43 GMT from information held in the Derbyshire section of the Places of Worship Database. This was last updated on 6 Feb 2019 at 15:49.